​Please note last orders for the kitchen is one hour before closing time. 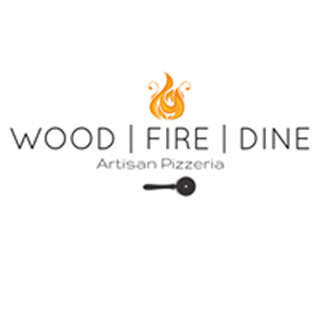 Wood | Fire | Dine is an artisan pizzeria based in Yorkshire. We pride ourselves on our authentic hand making processes and our commitment to quality and excellence. ​We are a family based company built on the love of all things pizzas. We are passionate about fresh ingredients and our attention to detail means all our pizzas are made with love and care. Usual friendly and engaging service. Already recommended, they've been and loved it! Planning another 2 visits in the near future too! Possibly the best pizzas I've had ever, the dough is incredible and great toppings and ingredients. Cannot wait to come back! Fab little place, never had a pizza as good! Lovely vibe with great set ice and good quality! Great food, great service. You won’t need to eat for quite a while afterwards! We were a large group with lots of children and they accommodated us wonderfully. Great meal with clean plates! Thank you! 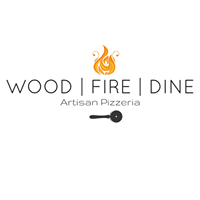 Great Pizza, looking forward to going back again. Fab food here. Slightly strange layout that does give the place a bit of and odd atmosphere. Better for groups than couples. But I can’t fault the food. Highly recommended. As always, this experience is welcoming, warm and the food is exceptional. Great pizzas. We were the only ones in the restaurant at 9pm on a Wednesday evening. Love this local restaurant. So much so I've booked a table for 8 friends in May for my birthday. Thank you guys for making us so welcome. We love coming here for tea with our daughter. Pizza’s are just lovely and it’s very reasonably priced. Fabulous lunchtime pizza, service, drinks. Lovely little rustic restaurant, the pizza is perfect,  staff are fab. Been 4 times now, love it. Pizza taste great. Really fresh and nice rustic atmosphere. Lovely place for a family meal.